I have been fighting for the rights of clients in the greater Philadelphia Area for 30 years. I have a proven track record of achieving results in a wide range of legal matters. All initial consultations are free. I operate a one man shop and handle a variety of matters in Pennsylvania and New Jersey. If you appreciate personal service and communication along with excellent results, I want to meet you. You will work with me directly, not an associate or other attorney. I will promptly return your calls and I can be reached almost anytime. I graduated law school in 1983 and, over 36 years, have developed a great relationship with my clients and my community. 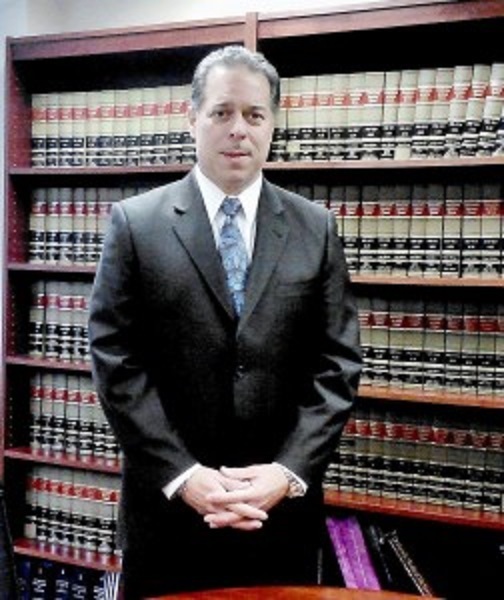 If you need assistance in the areas of personal injury, family law or criminal defense, I can help. I look forward to working with you. The Philadelphia area is my home. I grew up here, am a graduate of Cheltenham High School, and both Temple University and Temple University School of Law. Having spent my entire life in Pennsylvania and raising a family in South Jersey, this community and its citizens are very important to me. Therefore, I have dedicated the last 30 years fighting for justice for my clients. In my practice I focus on personal injury, family and criminal law. My offices are based in Center City, Philadelphia at 1760 Market Street, suite 400. As an attorney serving the greater Philadelphia Area, including New Jersey, my passion is serving my clients, protecting their rights, fighting for them and treating them with the dignity they deserve.